Thanks to a growing interest in shows that focus on DIY projects that people can do around their homes, more and more people today are becoming quite the DIY aficionados. For projects such as painting walls a new color, refinishing furniture or even creating artwork, DIY can be fun as well as a productive way to get things fixed and possibly even save a little money. Air Conditioning repair is something that should be handled by a professional. Not only can DIY AC repair wind up costing a consumer more in the long-run for the repair, but it can also be dangerous if you don’t know what you are doing. Keep in mind that there is a big difference between changing a filer every few months or cleaning out an air duct or handling a major repair issue without the hands-on experience in the HVAC industry. Here are a few of the top reasons you should never try to repair your own HVAC unit unless you are a licensed HVAC contractor and know what you’re doing. 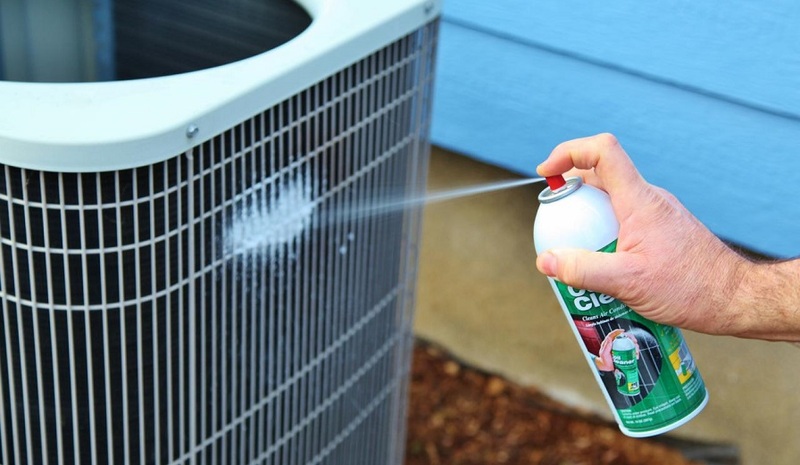 This is something that not many people tend to think of when considering working on their AC unit, but due to laws set by the EPA, anyone who handles refrigerant for air conditioning is supposed to have EPA certification to do so. If you haven’t been through training and received your certification, you might want to stay away from trying to add refrigerant to your system. Unless you are fully trained air conditioning specialist, stay away from DIY repairs! An AC unit uses high voltage electricity and one little mistake could be deadly during a DIY repair. The air conditioning unit affects air quality throughout your home. If you don’t install a unit correctly or you don’t repair something the right way, it can affect the air flow into the home and can cause breathing issues, especially for those who have allergies if something has happened to allow dirt inside the system. Air conditioning and heating systems are complex and they require a great deal of knowledge to repair. A person needs to have the right training to work on an AC system and unless you have that training, you could potentially cause more damage and incur a higher cost for repair if you chance messing something up after tinkering on the unit without the knowledge and experience to make the repair. If you need to have your air conditioning unit repaired, be sure to fill out the form on this page and a Contractors Today Air Conditioning specialist will be in touch shortly to help you find the best AC professional in your area so you can get your repair work handled by a professional.